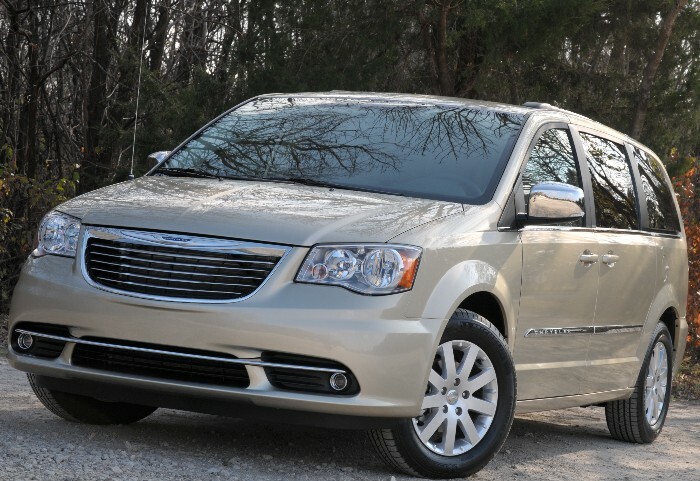 Reinventing the vehicle that launched a segment might be headlines news all unto itself, but what Chrysler has done to the minivan segment is absolutely electrifying. Really. 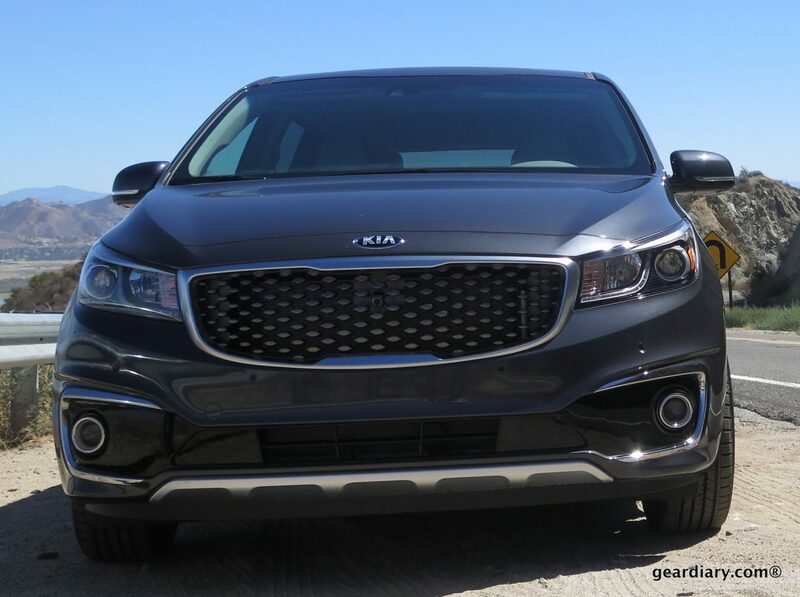 Chrysler designers and engineers have delivered the best minivan yet in the new 2017 Pacifica, and it is now offered with a hybrid gas/electric powertrain. 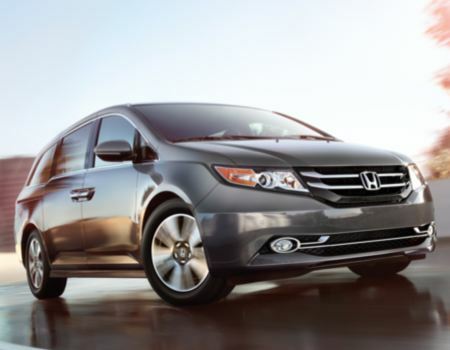 A minivan is a minivan is a minivan. 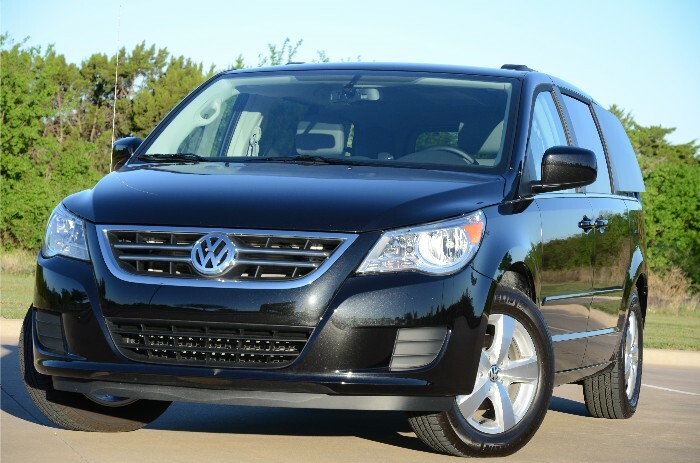 It is not a sport utility vehicle, it is not an activity wagon and it does not have swagger. 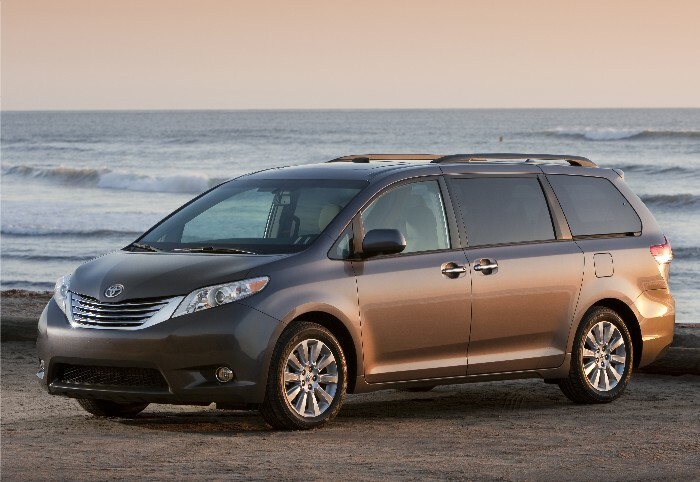 But as I recently reminded myself during our week with the Toyota Sienna, the minivan is one of the most useful vehicles on the road today. Sometimes when the weekly review vehicle arrives in my driveway I just sit and scratch my head and wonder why it is in the press fleet. 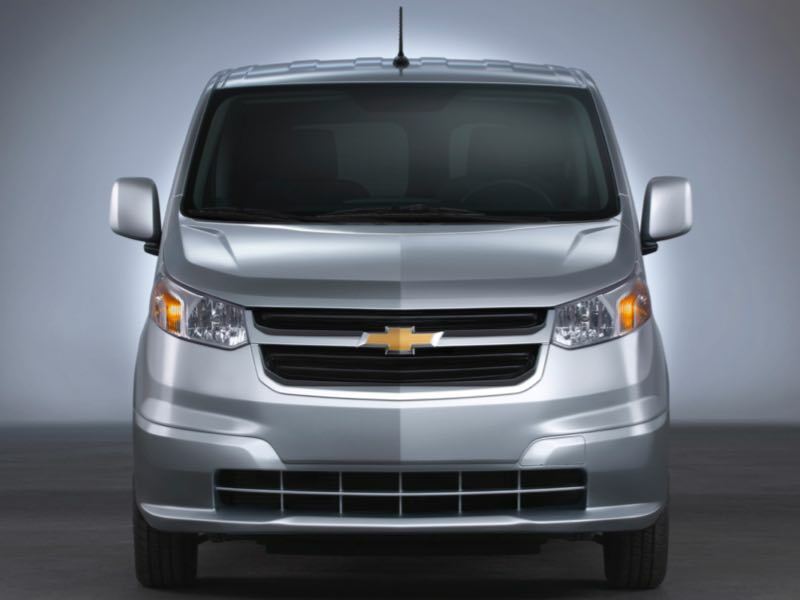 Case in point, the new 2015 Chevrolet City Express. Similar to the Ram Promaster City Wagon we reviewed recently, automakers are addressing the urban utility van segment, which apparently was underserved. Now that’s Italian! I am speaking of the new 2015 Ram ProMaster City, the newest member of the commercial vehicle lineup at Fiat Chrysler Automobiles. 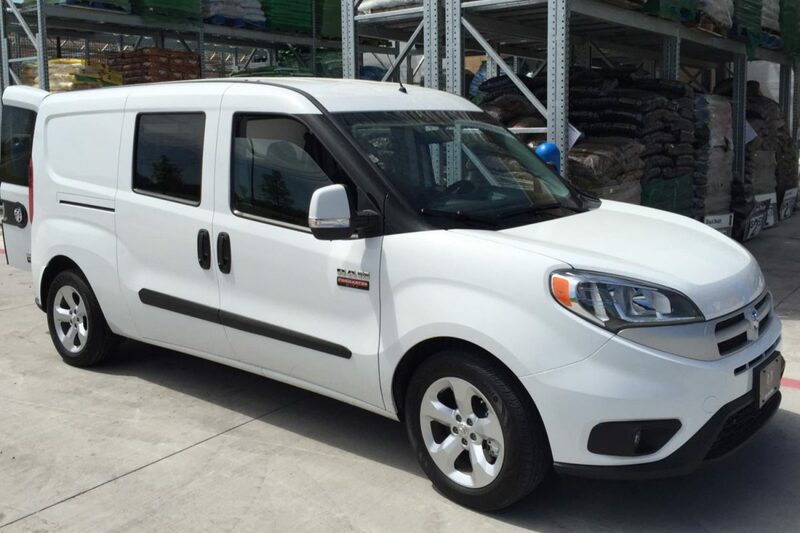 The Ram ProMaster City is a Class 1 commercial van perfect for the small business owner and the urban driving/delivery environment. 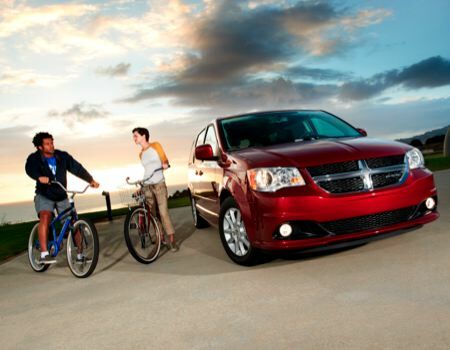 The new little van offers flexible cargo and passenger configurations while delivering excellent mileage. I have driven all different sorts of vehicles in my life both privately and in public service, but I had never driven a taxi. 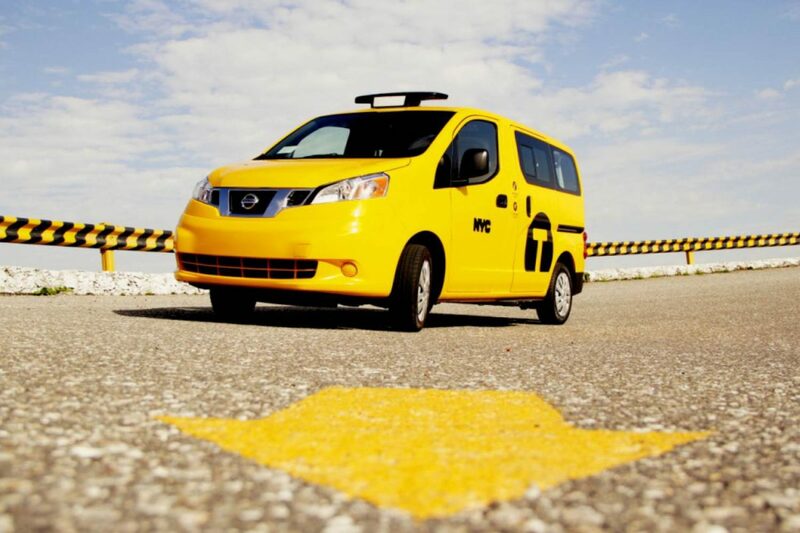 I can now cross that one off the list, as Nissan recently sent me its Taxi of Tomorrow in the form of a New York City cab on the NV200 compact commercial van platform. 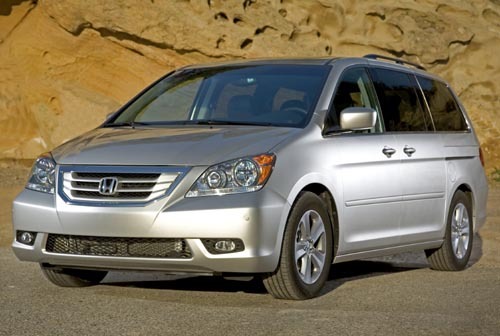 How does one go about making a minivan cool? 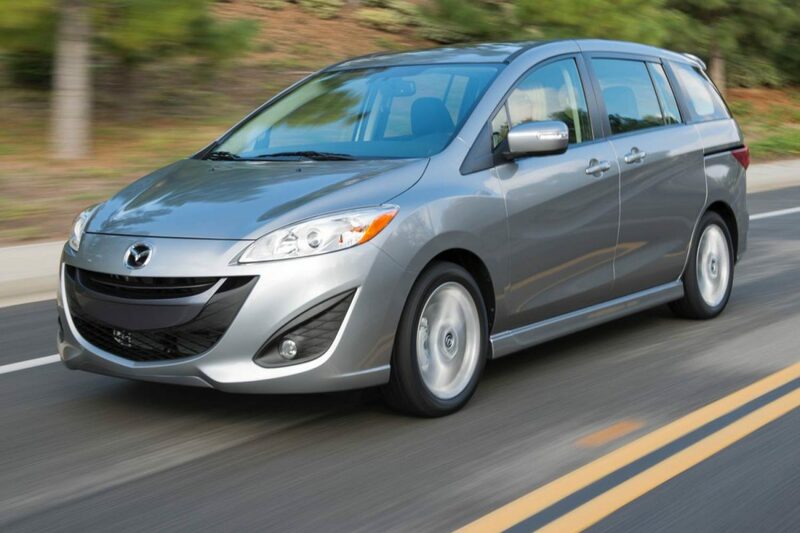 Mazda makes it a Mazda5. 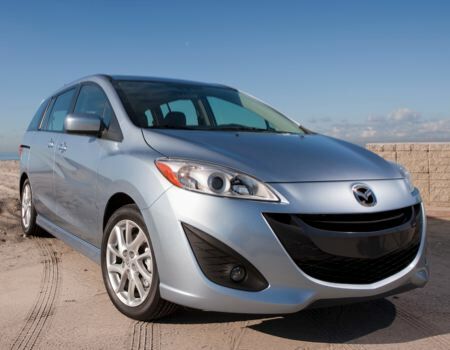 While more of a “mini” minivan, the 2012 Mazda5 offers what they term “seductive smartness” design elements, unique not only for this segment but any segment close to it. 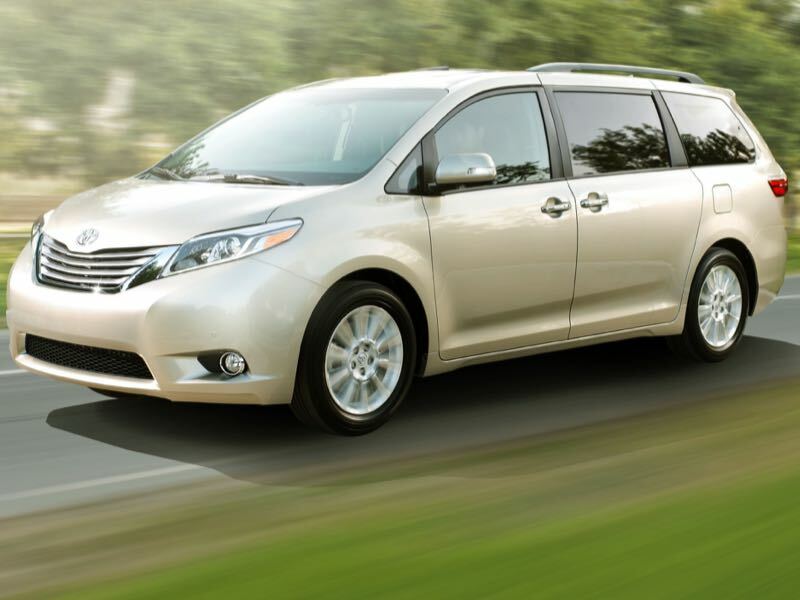 The Mazda5 was developed in the middle of last decade as the automaker’s answer to dwindling minivan sales and as a replacement for its own MPV model…. 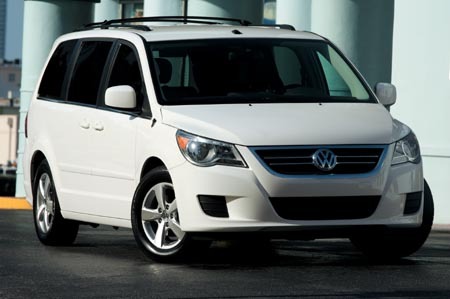 2011 Volkswagen Grand Caravan … or is it the Chrysler Routan? Ach du lieber! Give me back my Fahrvergnügen!